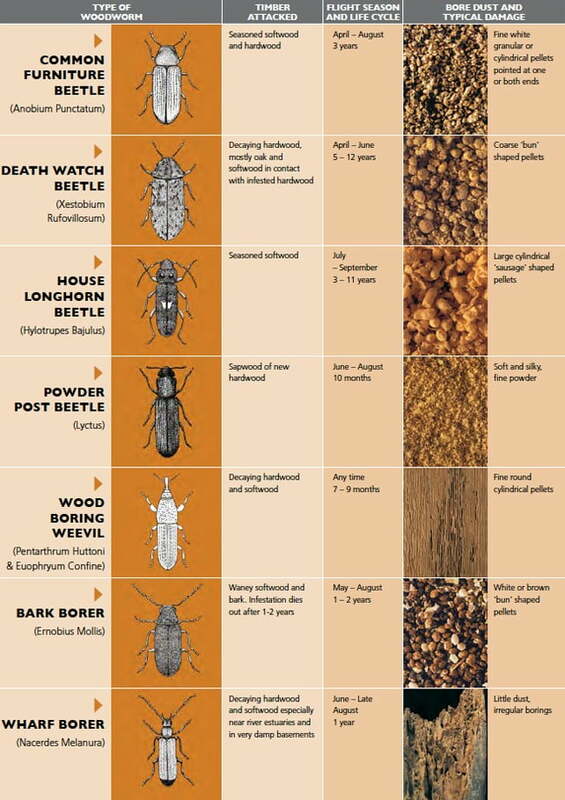 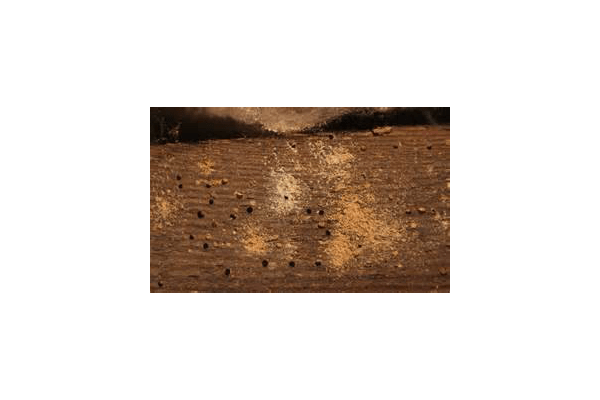 Various types of Woodworm Larvae (Common Furniture Beetle – Anobium punctatum) affect our properties across Scotland, some however do not require treatment. 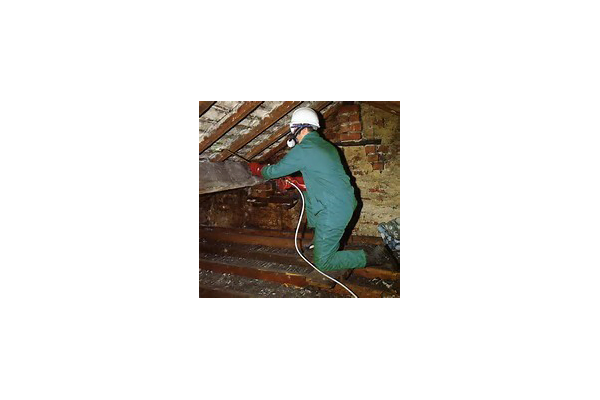 Our experienced Surveyors will determine which type of Woodworm Beetle is affecting a property and provide an effective treatment to stop them in their tracks. 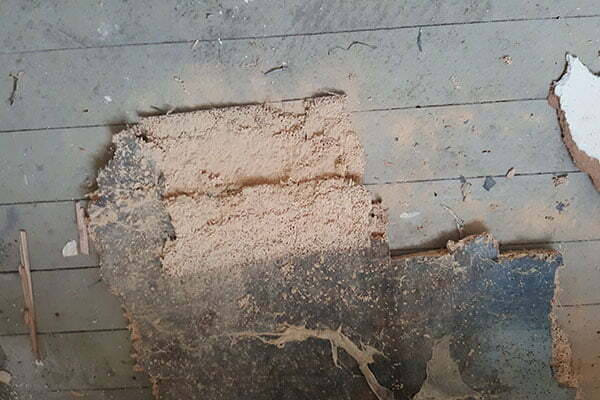 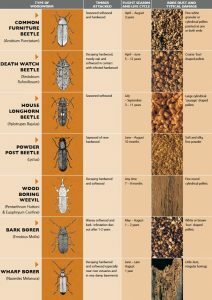 Woodworm Treatments are covered by our long term guarantee affording you peace of mind that the problem has been dealt with.